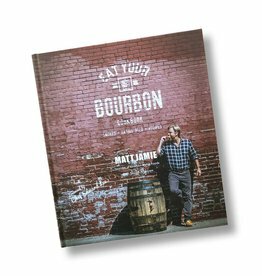 Home / Home Goods / Food & Drink! ...And they're off! 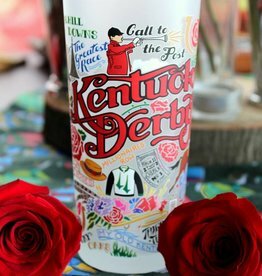 This original design features the Kentucky Derby! Add subtle equestrian style to your barware collection with our exclusive Snaffle Bit Bourbon Glasses. 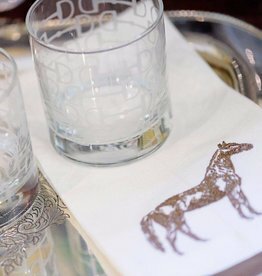 These limited-edition Old Fashioned Glasses pair perfectly with our Thoroughbred Linen Cocktail Napkins and Tea Towels. Featuring a frosted state silhouette this 16 oz. 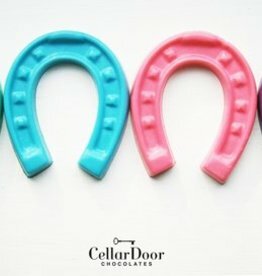 wine glass comes packaged in an attractive 2 piece gift box. Dishwasher safe. Chopped pecans over a layer of our homemade caramel covered in milk chocolate. MAY CONTAIN: EGGS, PEANUTS, and WHEAT. 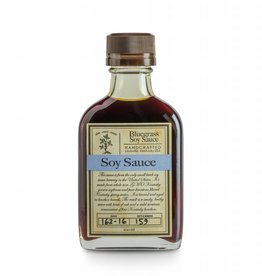 CONTAINS: MILK, SOY, AND TREE NUT (PECAN) INGREDIENTS. 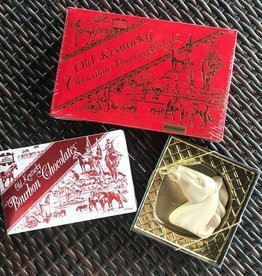 Daniel Boone founded Kentucky, and then he said “Heaven Must Be A Kentucky Kind Of Place”. We’re thankful for his discovery. 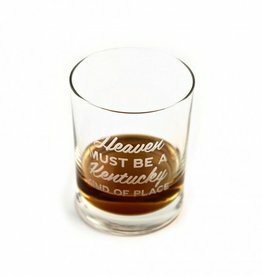 We think Heaven must be a Kentucky kind of place, too. Drink to the future. The Bluegrass State! 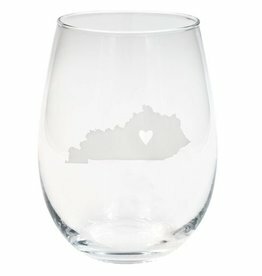 This original design celebrates the State of Kentucky! 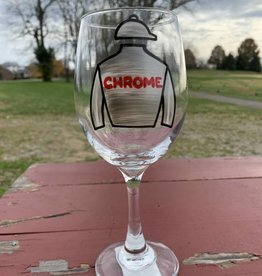 Now sip your favorite beverage out of a glass representing your favorite stallion! 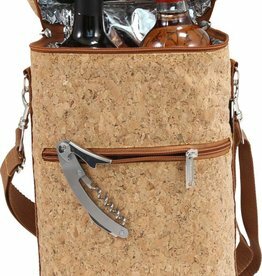 The Brandy Insulated Bottle Wine Duffel is a compact easy to tote wine carrier made from synthetic leather trim with a detachable shoulder strap. 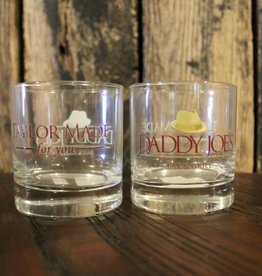 The perfect glass to sip bourbon and enjoy the Kentucky lifestyle!